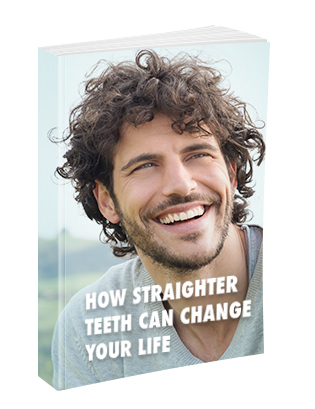 One of the things we specialize in here at Ardelean Family & Cosmetic Dentistry is alternatives to traditional braces for patients who want a straighter smile. 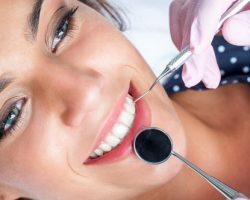 Sarah, one of our satisfied patients, talks to you today about one of those orthodontic solutions, Invisalign. Hear more about her experience in our Clinton Township dental office and why she’s glad she chose us for her beautifully straight smile! Learn more about Invisalign by calling us at 586-315-8987 or contact us online to request an appointment.